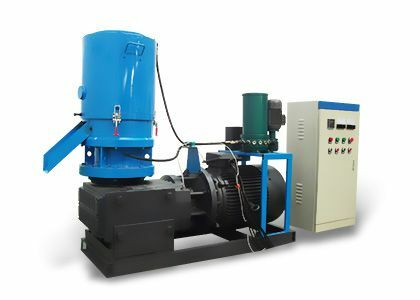 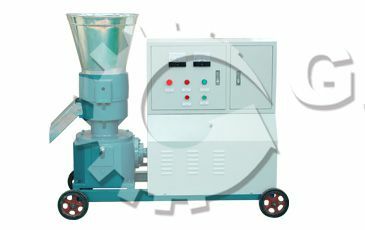 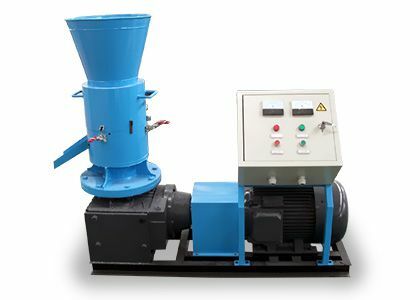 The large pellet production line refers to the complete line of more than 1ton/h. 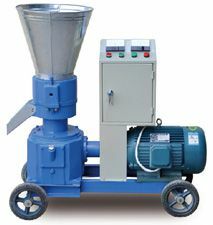 One single pellet production line can reach up to 6ton/h. 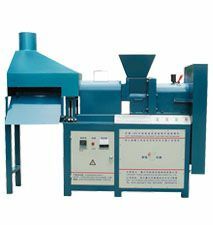 If you need larger capacities, we can design several lines together to meet your requirement. 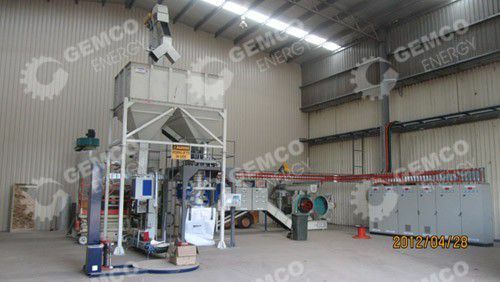 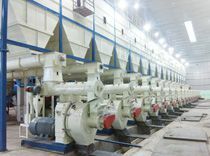 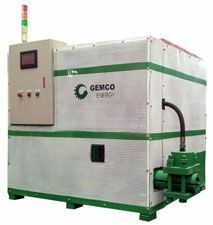 GEMCO large pellet production lines are used to make biomass pellets for fuel. 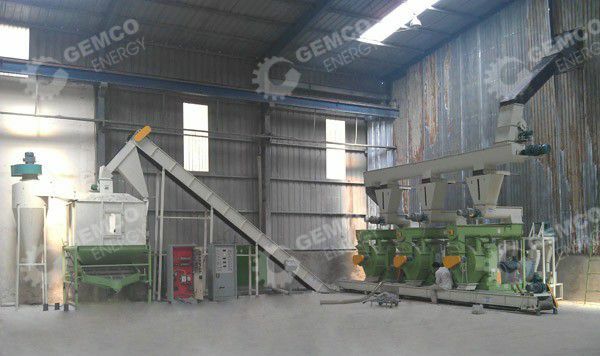 The most frequently seen raw materials for large pellets production line are wood, sawdust, EFB (palm fiber), coconut shell, bagasse, agricultural waste, etc. 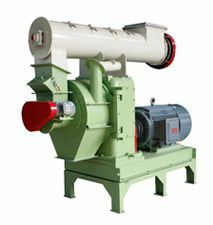 Crusher → conveyor → large dryer (not necessary if the raw material has a 12-18% moisture content) → elevator → silo → ring die pellet mills → larger cooler → finished products warehouse → automatic weighting system. 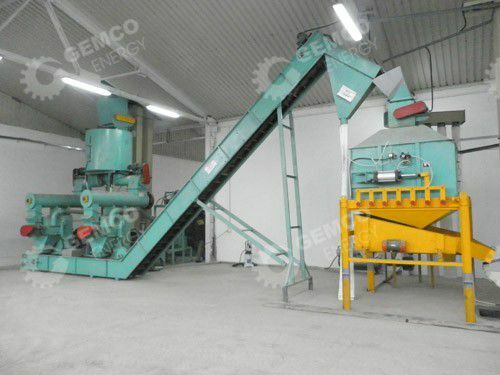 More details about the components of the complete pellet line see biomass pellet plant. 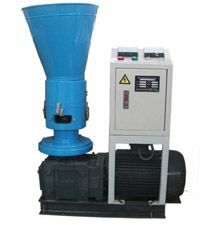 Note: We will make the pellet mill plan according to your specific situation. 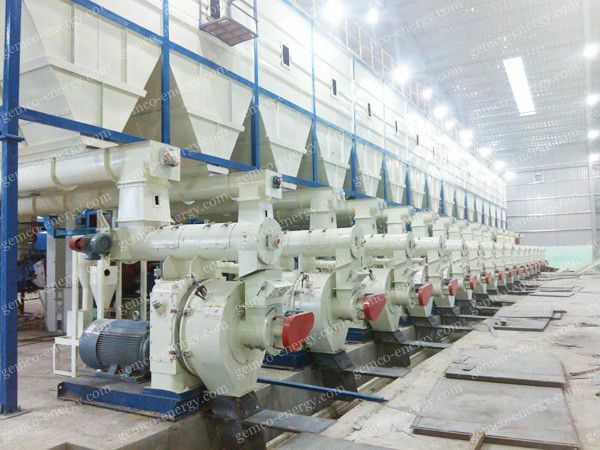 Below are typical pellet production lines we built for our customers. 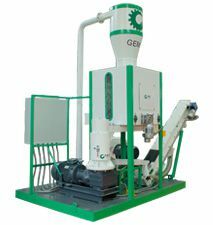 The whole production line 0.5-10ton/h is CE certified by SGS. 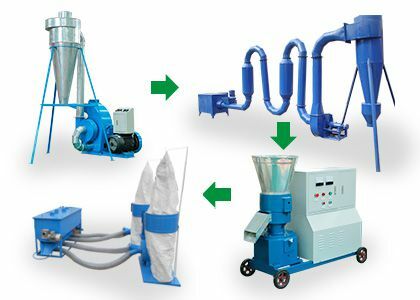 More projects see here. 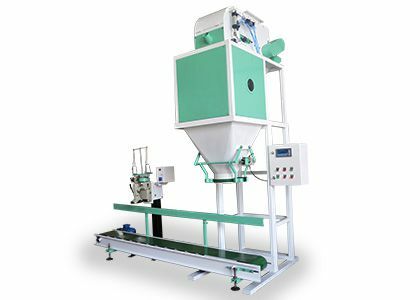 If you want to set up a complete pellet production line, just scroll down this page to fill in the form with your name, email and your raw material, capacity and other requirements, then click Send Enquiry to get our professional guidance!